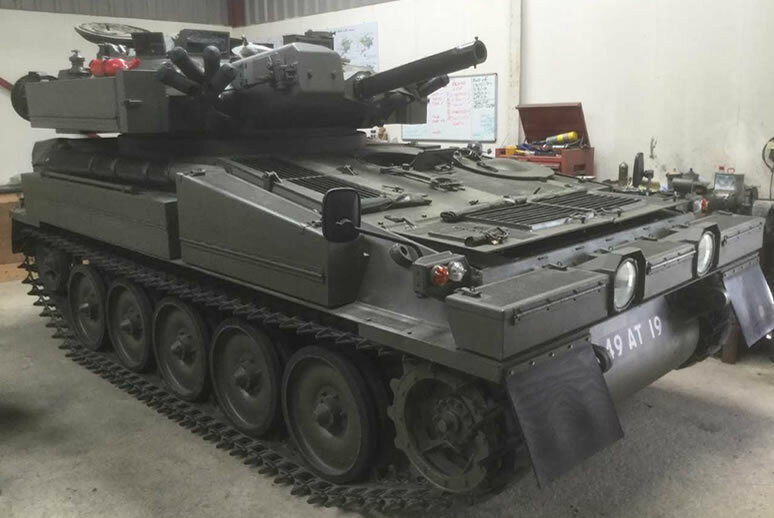 Established in 2005, the Alvis Fighting Vehicle Society is the largest collection of Post War tanks and fighting vehicles in the UK. 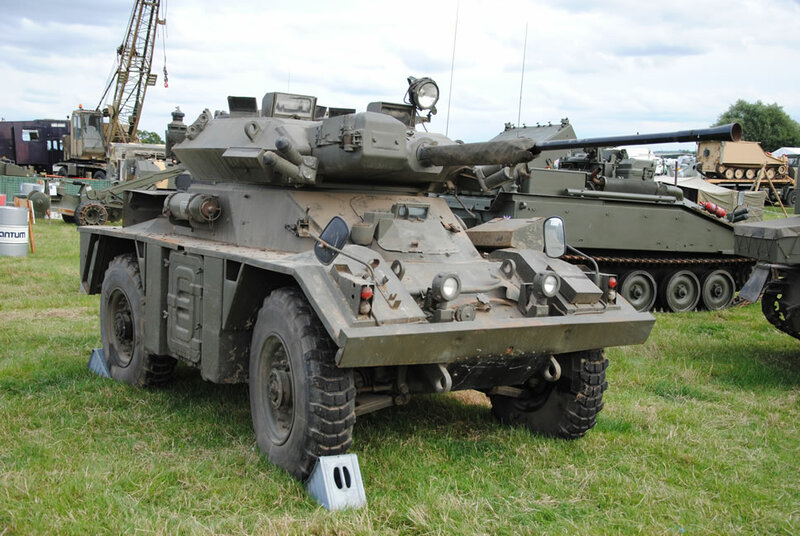 These vehicles are privately owned or part of collections and have been manufactured by the former UK Defence company “Alvis”. 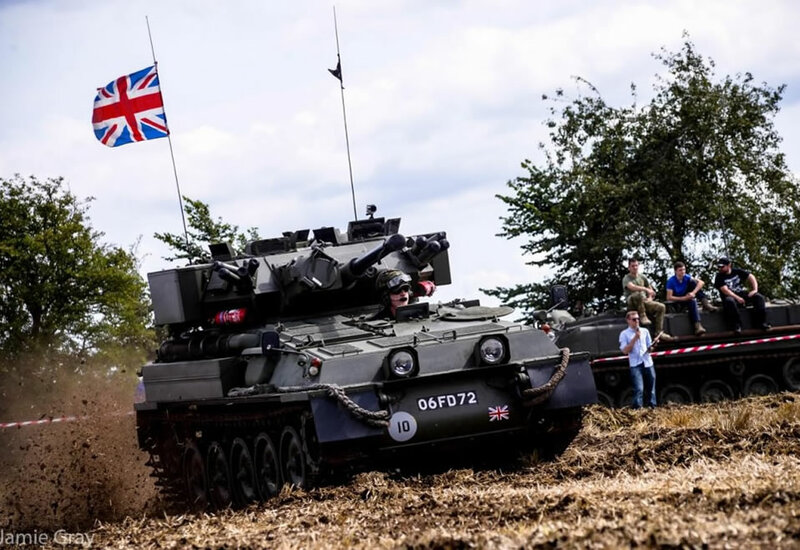 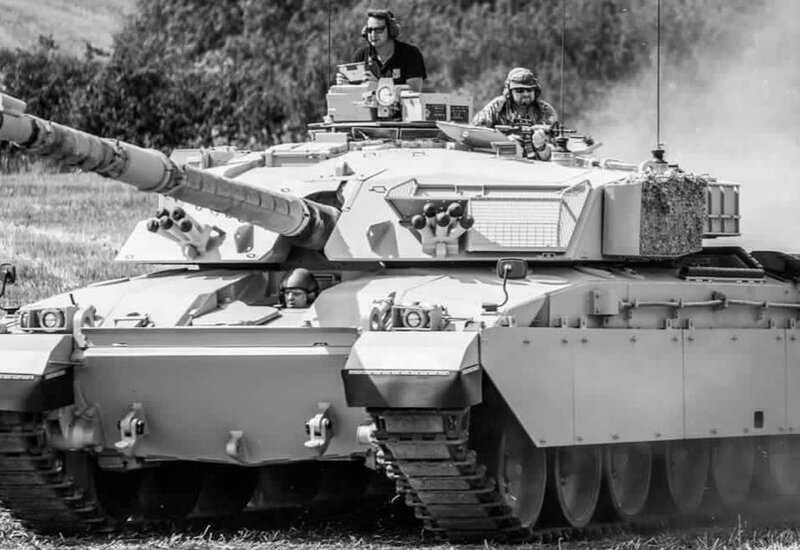 The society functions to pool and share its resources, for the purpose of Restoration, Preservation and Education for its anual August bank holiday public show “Tanks Trucks and Firepower”. 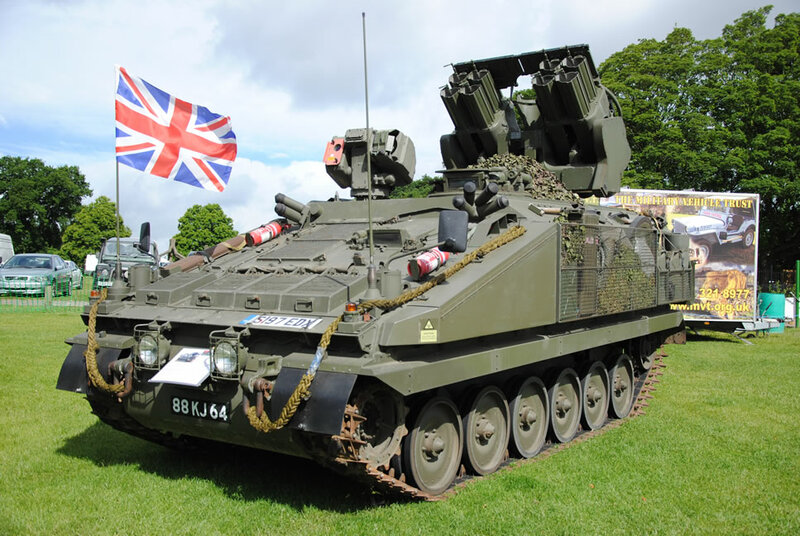 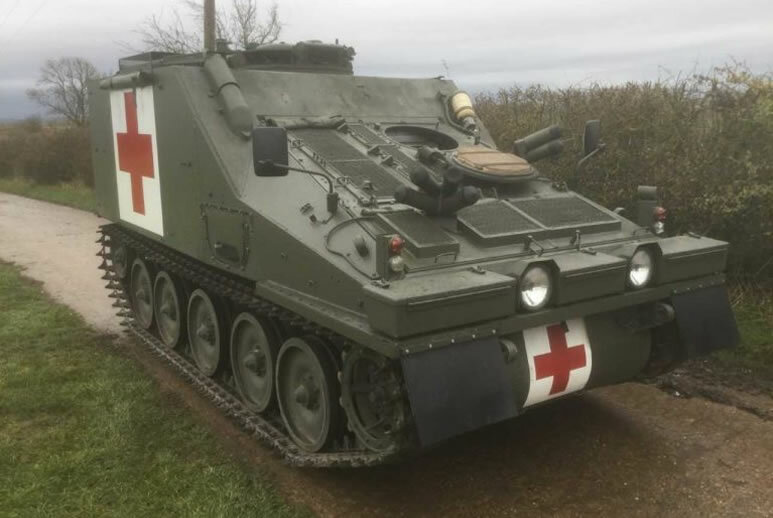 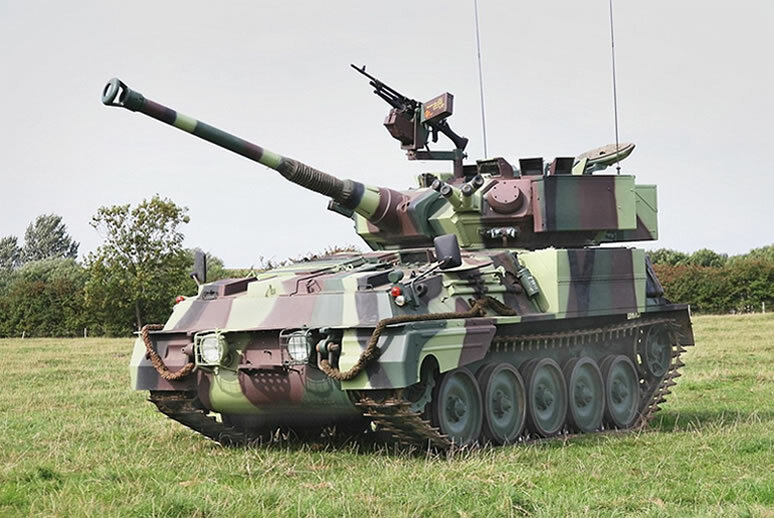 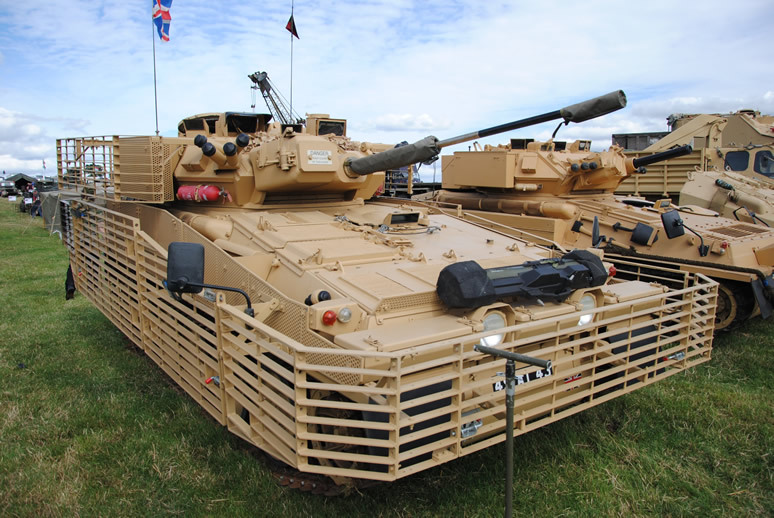 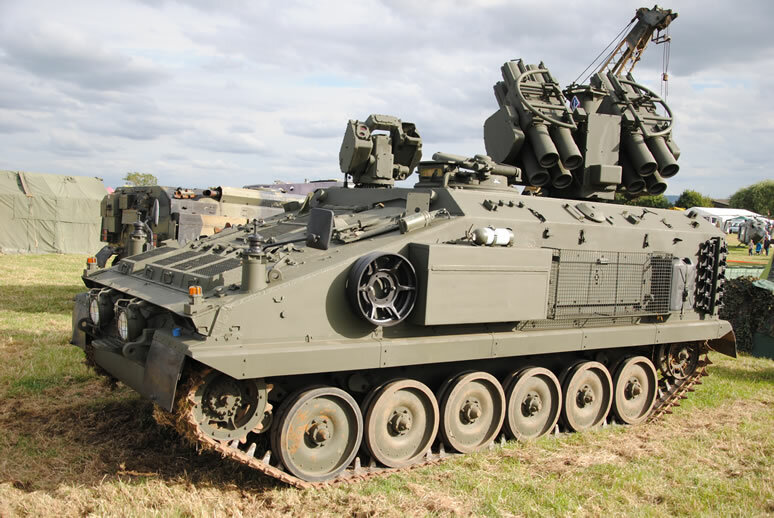 The society members have a number of CVR(T) vehicles for sale in the UK. 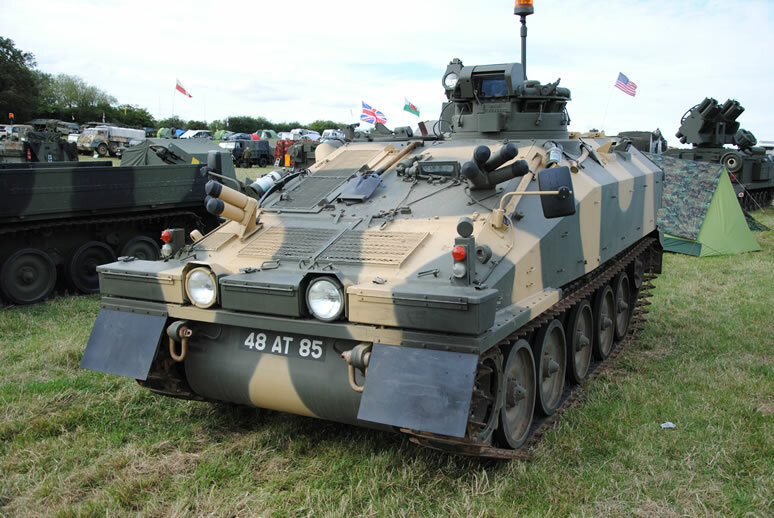 Vehicle sales are handled by Military Vehicle Solutions Ltd. 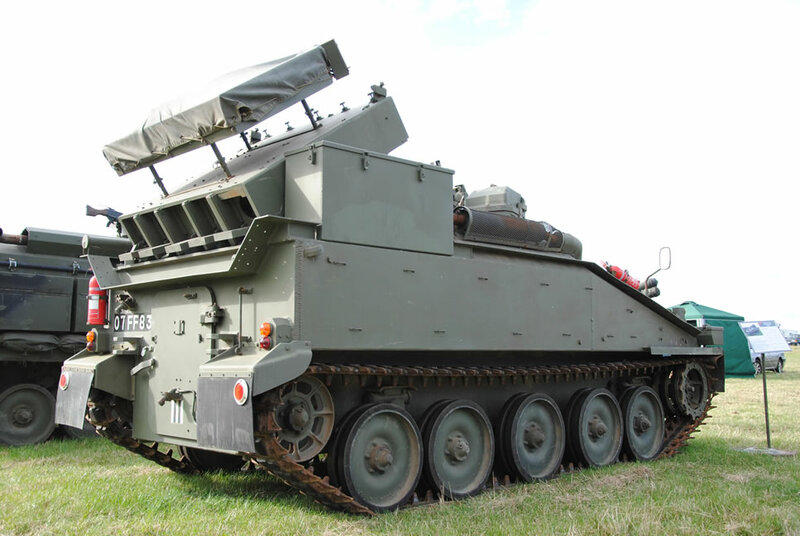 Learn more about the history of Alvis and its modern day legacy. 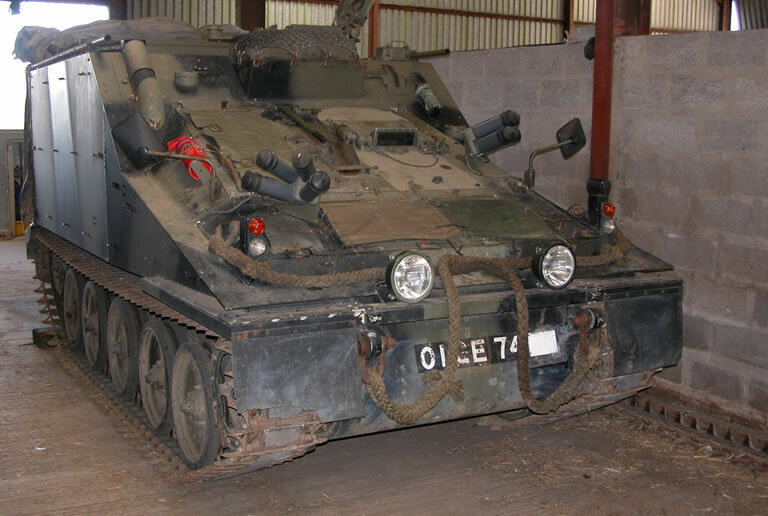 Meet some of the rare and more common vehicles Vickers produced. 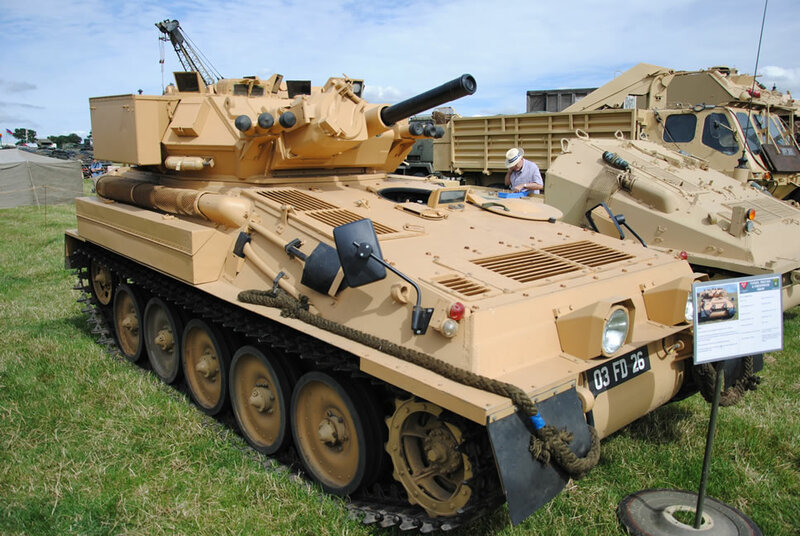 Learn more about this world record breaking family of vehicles. 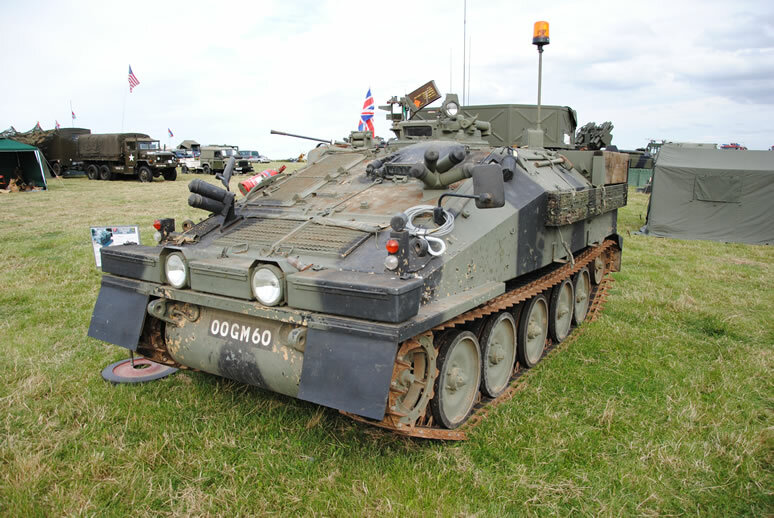 A complete list of the vehicles owned by the members of the society.